We are currently visiting São Miguel, the largest island in the Azores. It is called the Green Island and if you visit, you will see why. We have got some tips and tricks we will share with you in the future. 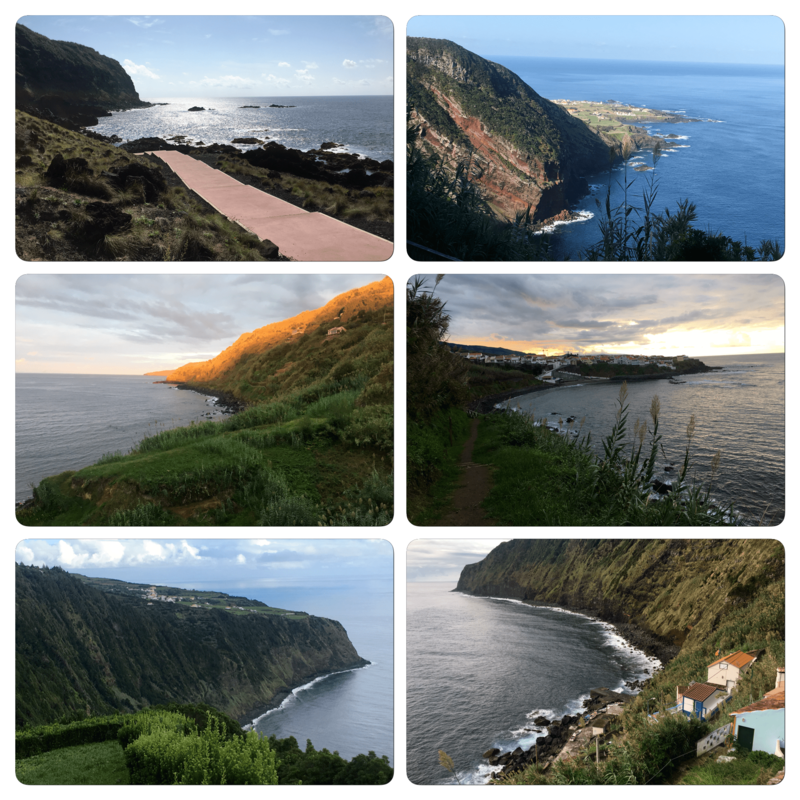 In the meantime, enjoy some Azores photos which include our favorite views of this incredible island. UPDATE: To read more about our time in the Azores, read 10 surprising things about São Miguel Island.